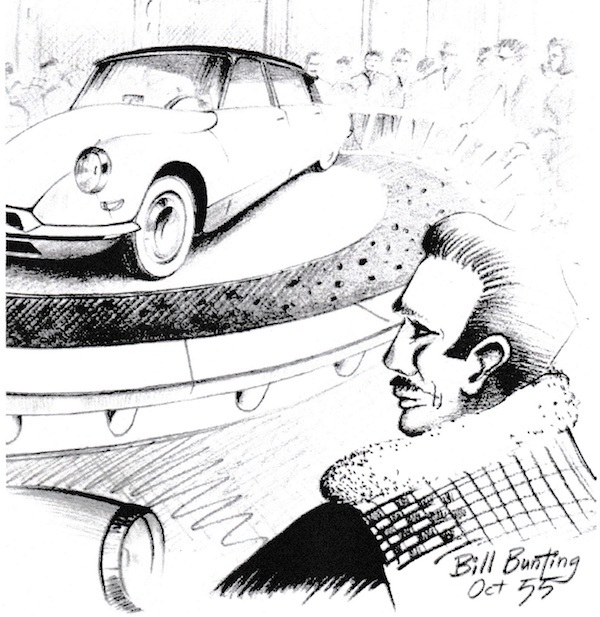 Bill Bunting (Senior)’s incredible history with French cars began with the famous unveiling of the Citroën DS19 at the Paris Motor Show in 1955. 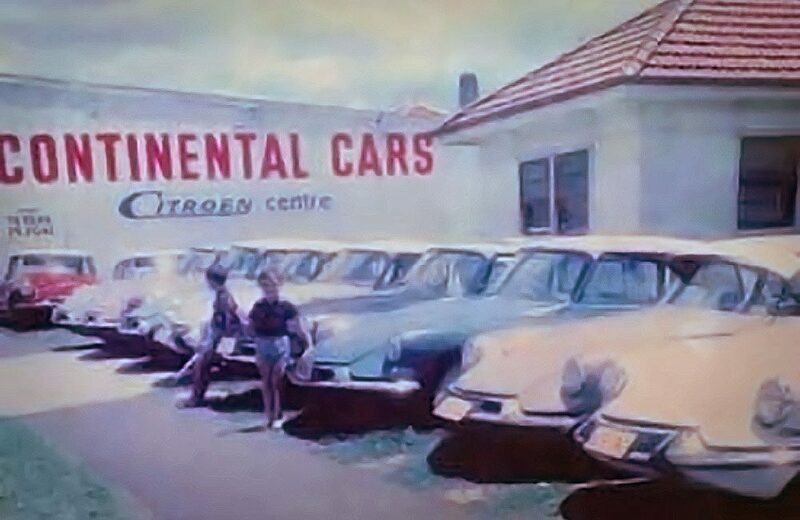 Bill was so impressed by that car that he introduced them to Australia and soon the forecourt of the old Roselands dealership was filled with a line of DS’s. We opened our doors for business way back in 1958. As a DS enthusiast, you only had to take a look at the line of beautiful DS’s in our forecourt to realise that you were in the right place. 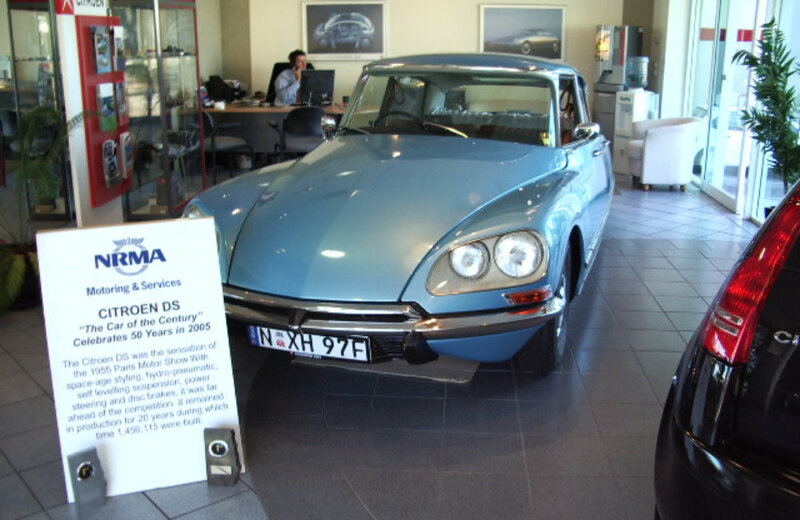 The Citroën DS becomes a classic and we expand our premises to focus on the unique and innovative expanding range of Citroën cars. Our customers share the passion and have joined us, enjoying the myriad of models that have graced our showroom over the last 60 incredible years. 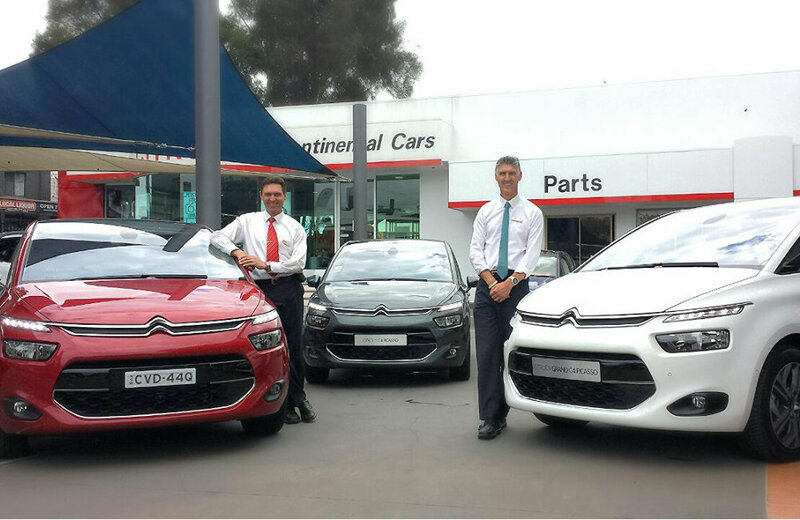 Like the cars we sell, we make sure we move with the times. 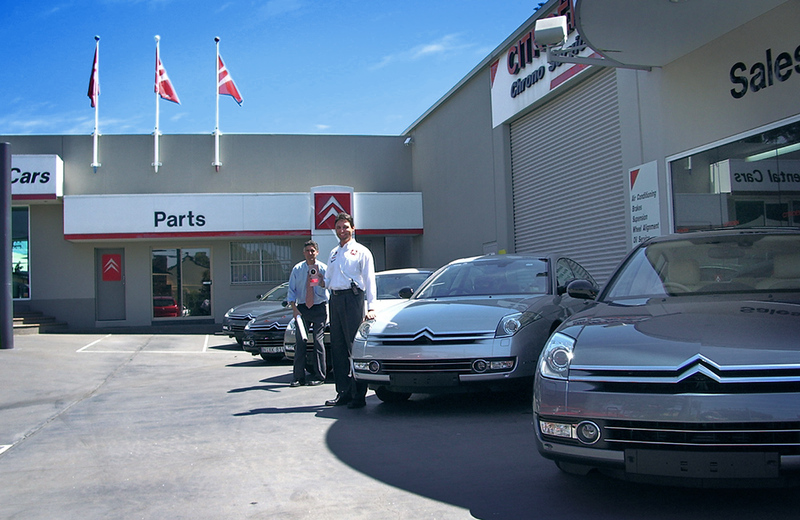 Our modern showroom and workshops are equipped with a comprehensive range of factory diagnostic and service tools.